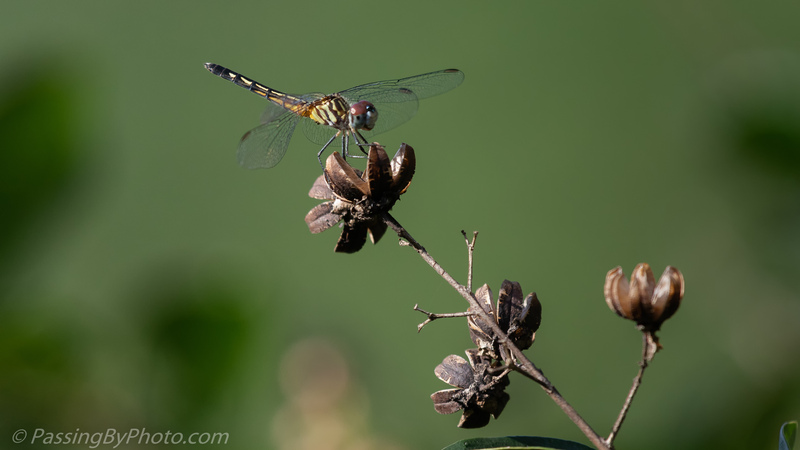 I love the dragonfly but was also impressed with the wonderful seedpods! I’ve read that there is no advantage to removing the dried pods on the Crepe Myrtle so I like to leave them for this visual interest. These are so lovely photographs Ellen. 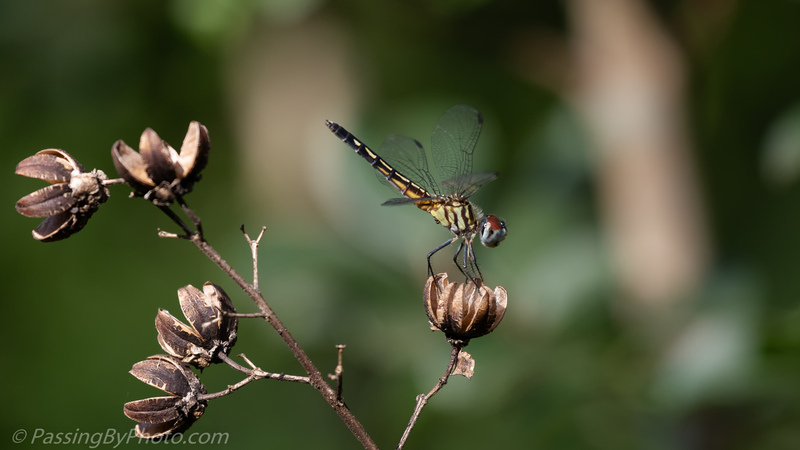 Dragonflies are my favourite insects. Unfortunately, due to wheather changes I don’t see many in my part of the world. Thank you, Greta! I have seen them in lots of places this summer, but not in huge numbers. That is too bad they aren’t thriving near you; it’s great that they eat other bugs!